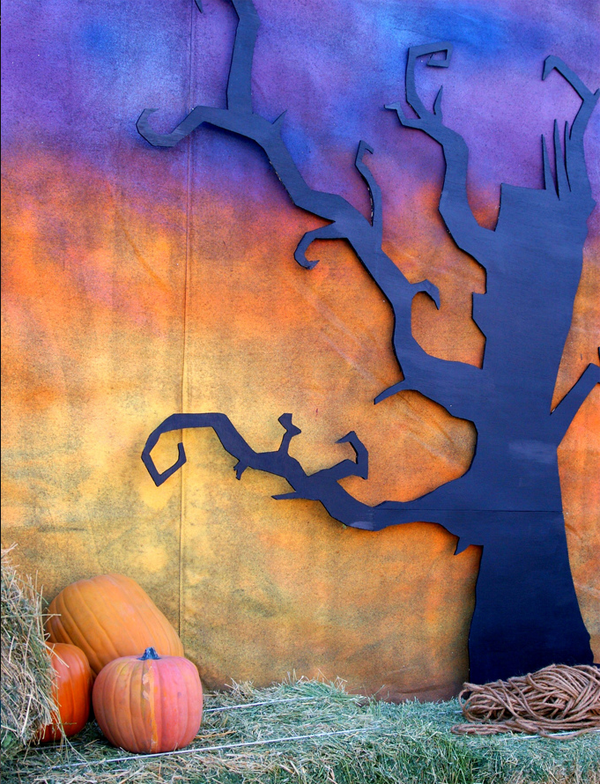 Gather round ghosts and goblins, it’s time to scare up a fright on the most ghoulish of nights. 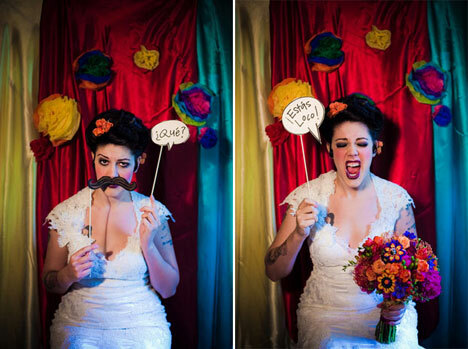 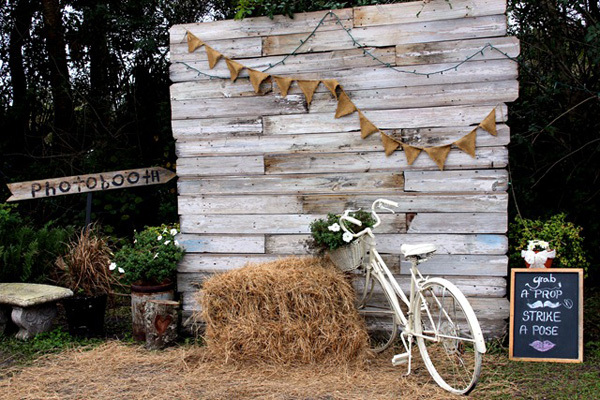 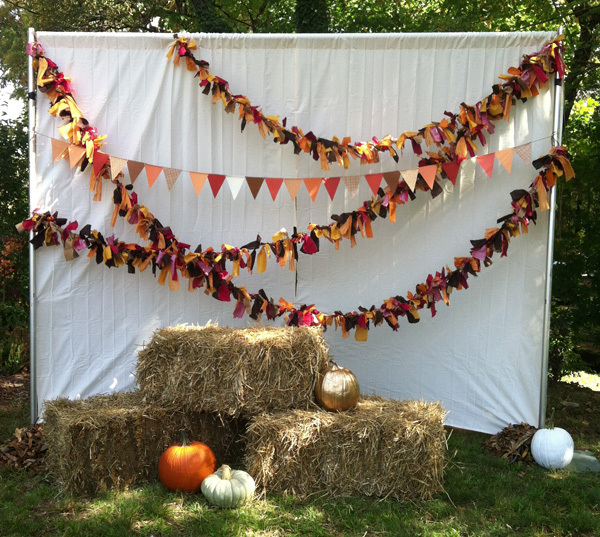 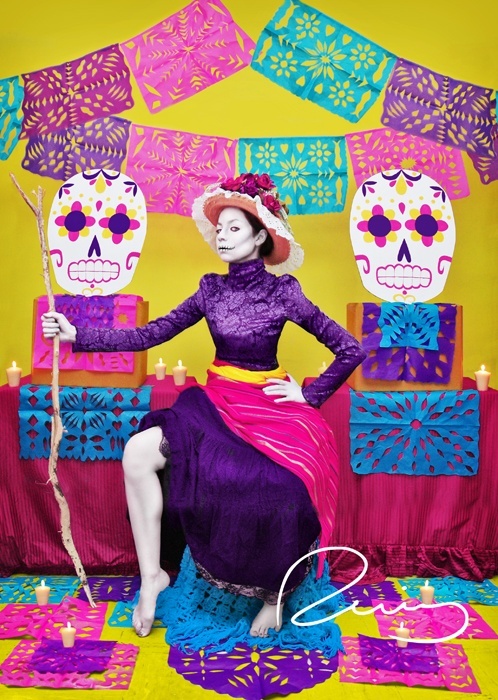 Create your own spirited photo booth backdrops with a little bit of fabric, paint and imagination. 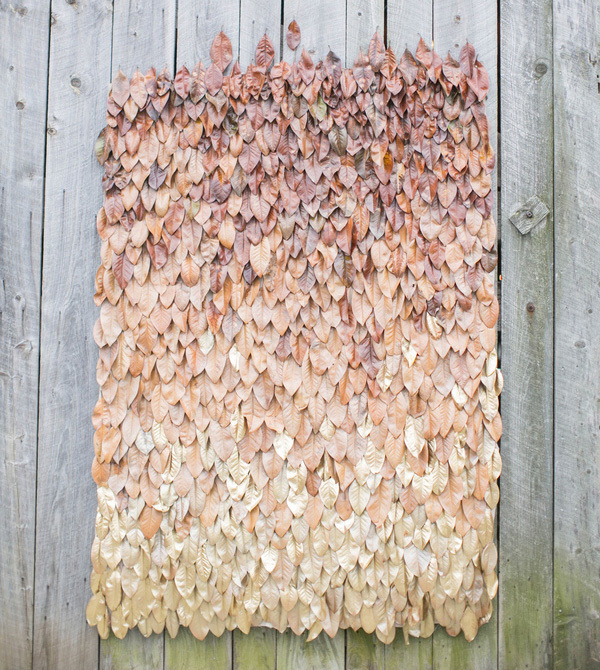 Try using a row of old paintings to conjure up a scary delight. 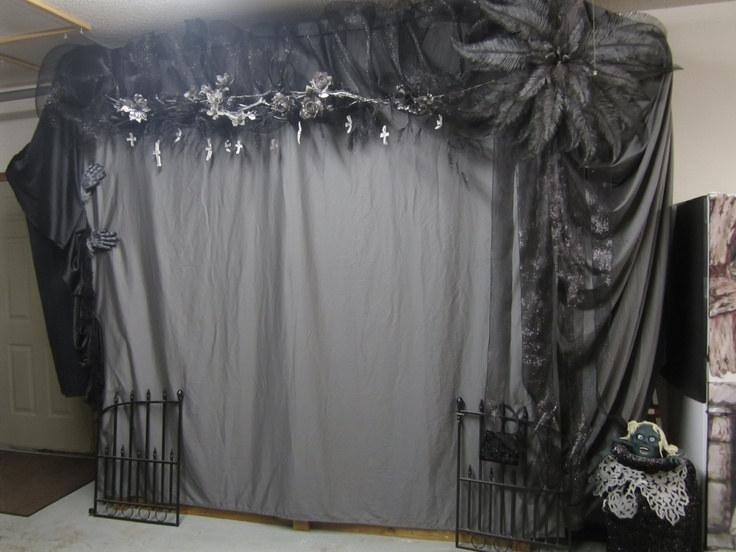 Or set the scene with a little black gauze. 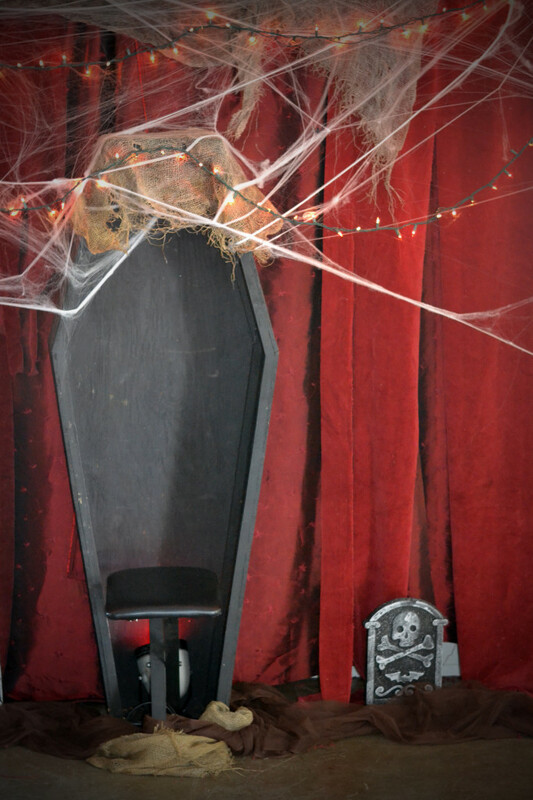 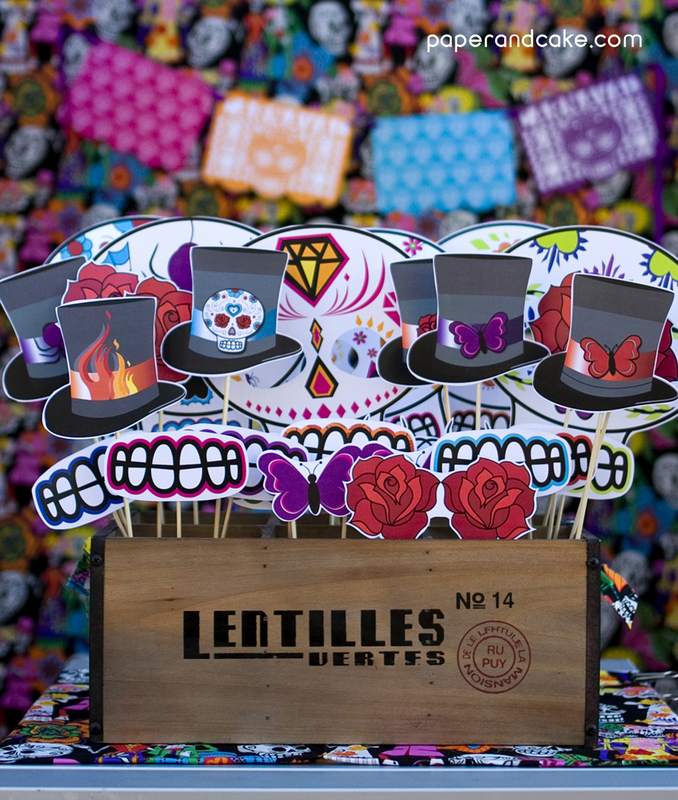 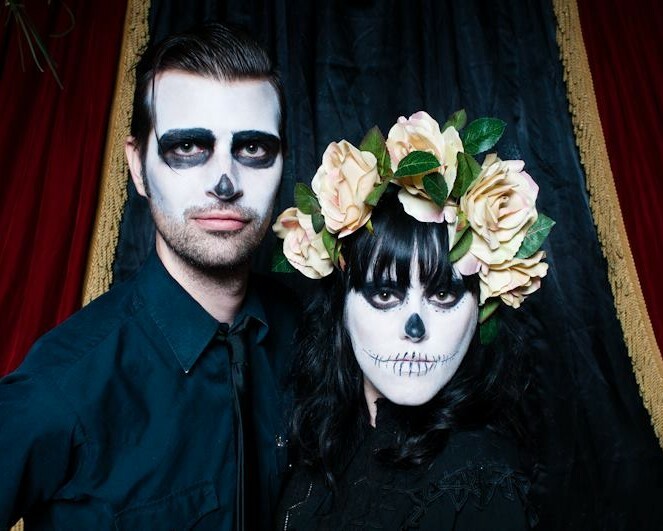 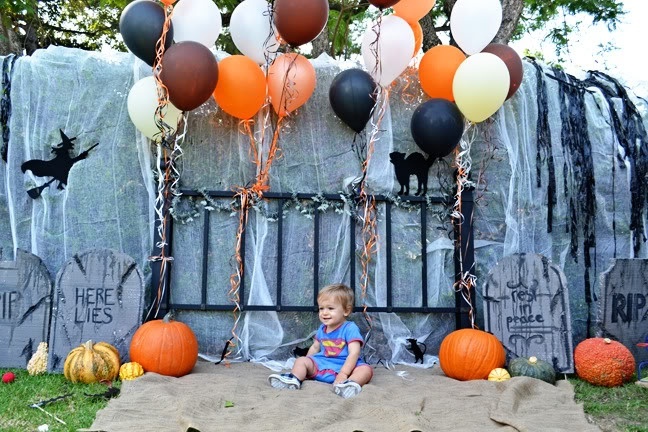 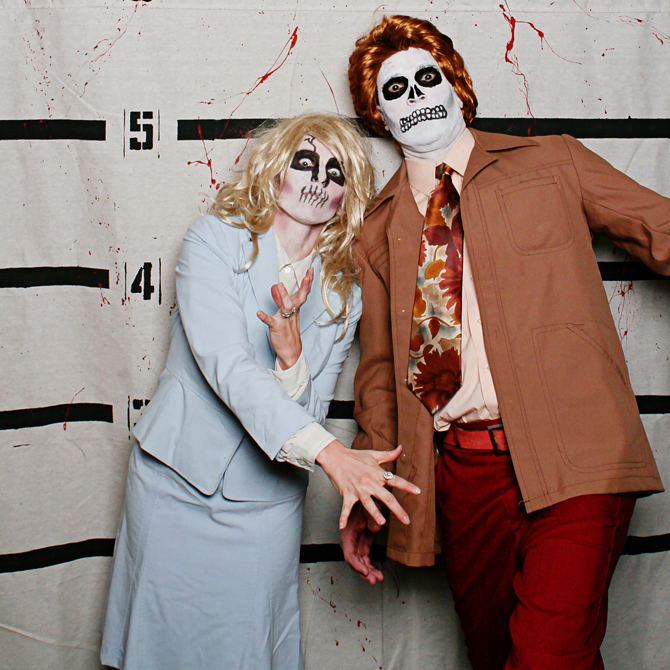 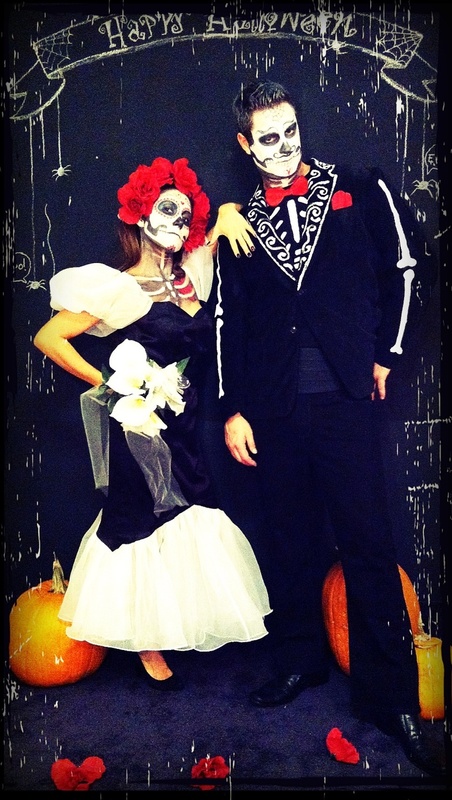 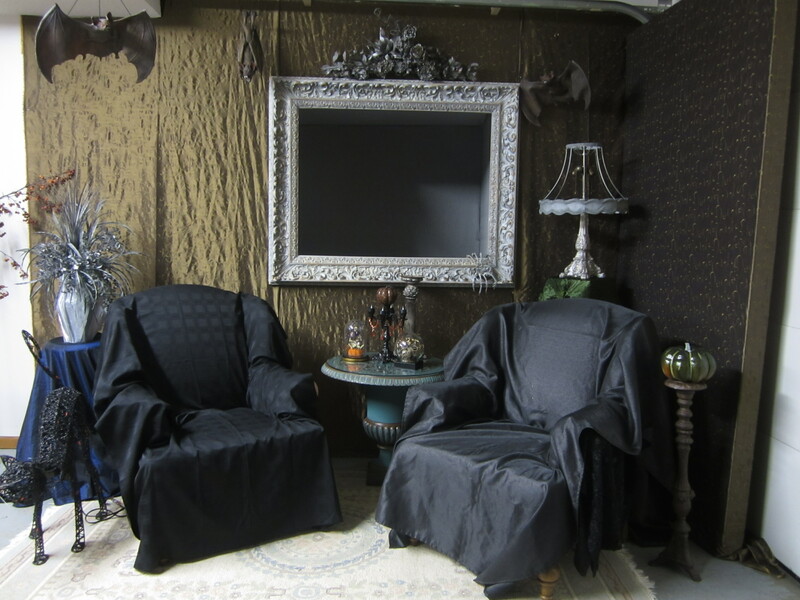 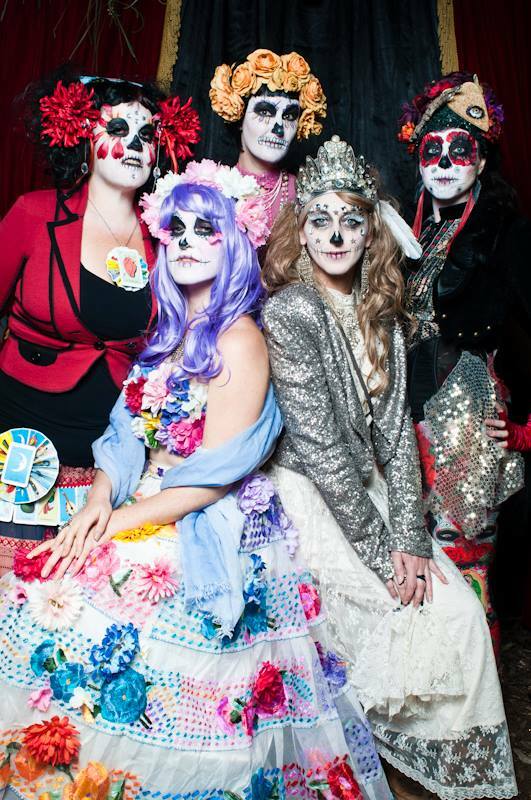 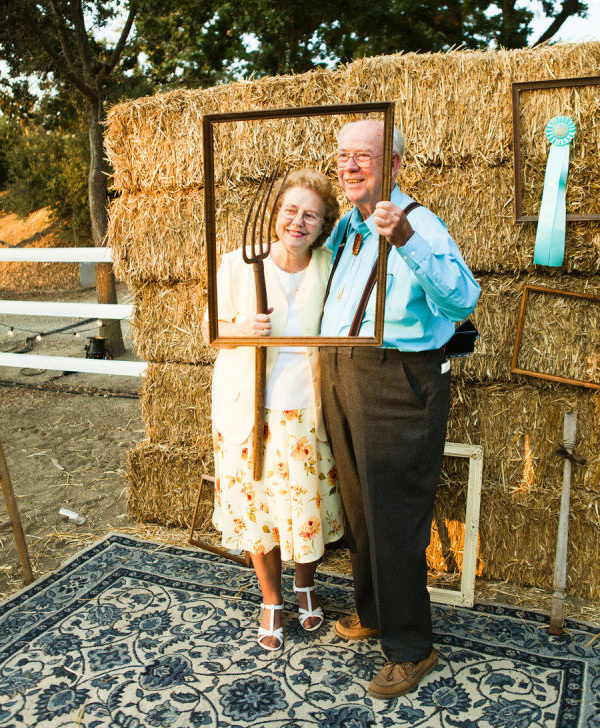 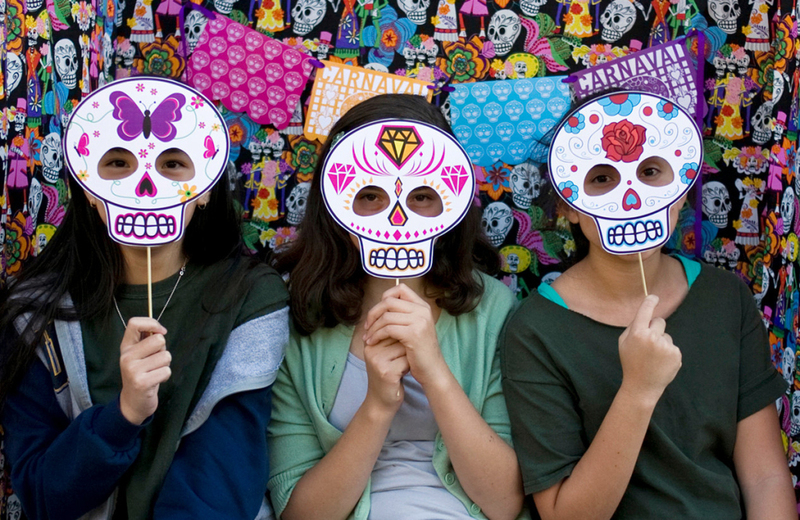 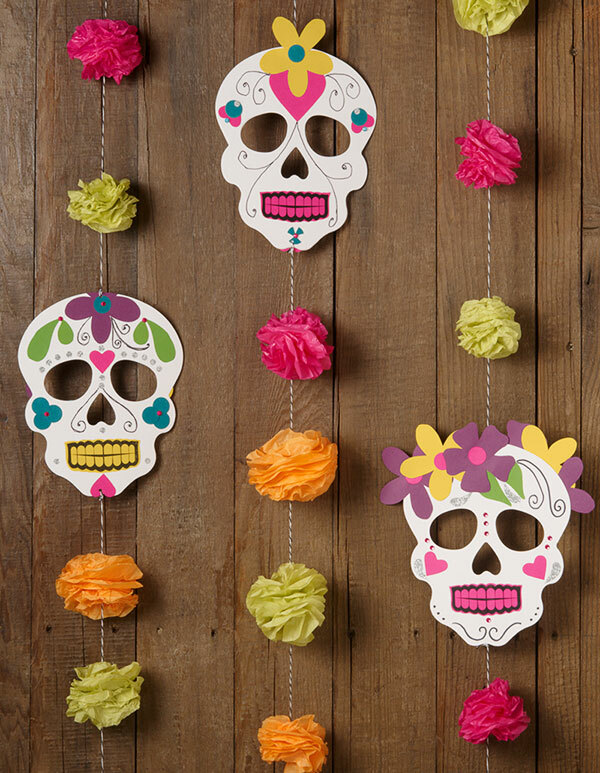 Whatever the theme, from spooky elegance to frightful fun, you can turn your photo booth into a place for great memories. 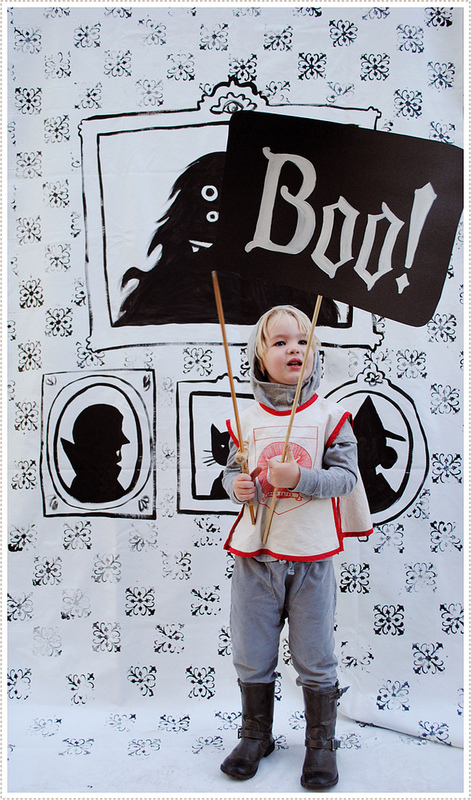 For young and old alike, Halloween can be a spooky sensation or a grand celebration. 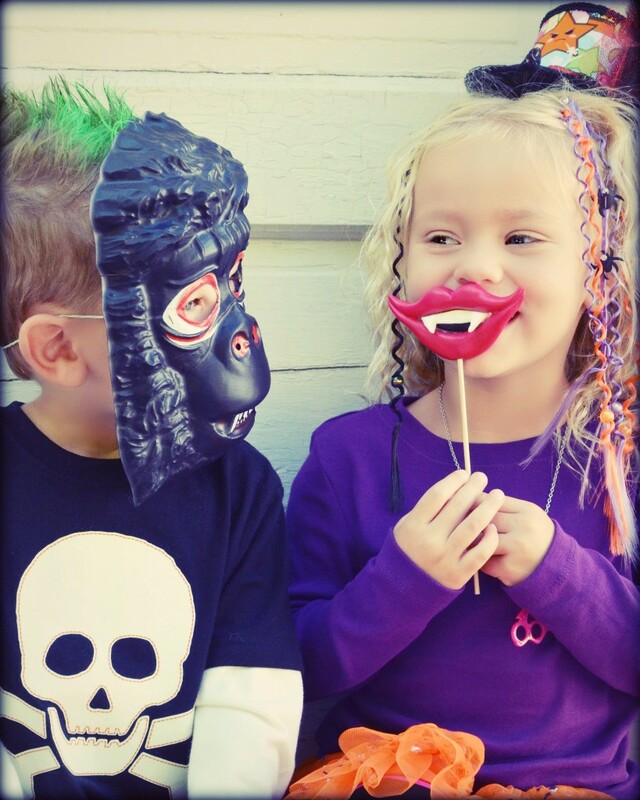 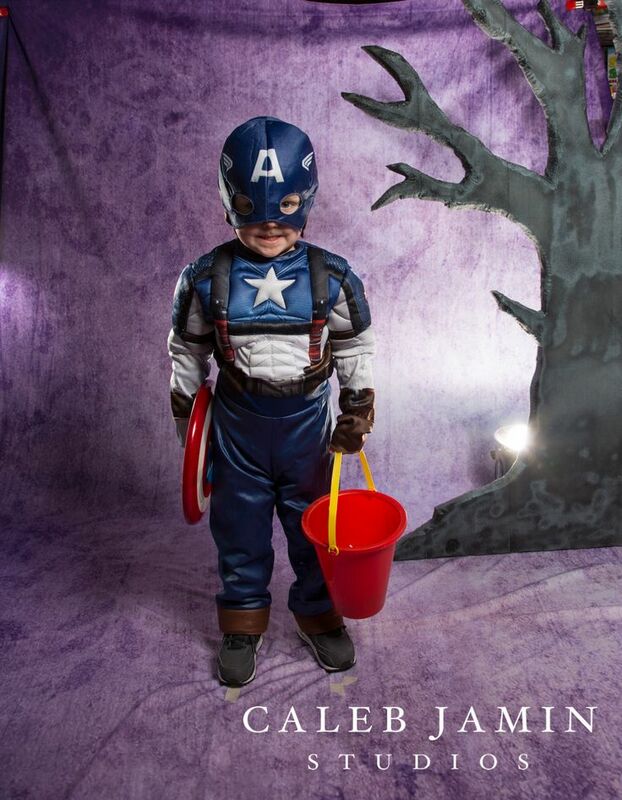 For kids, it’s all about dressing up, having fun and candy of course! 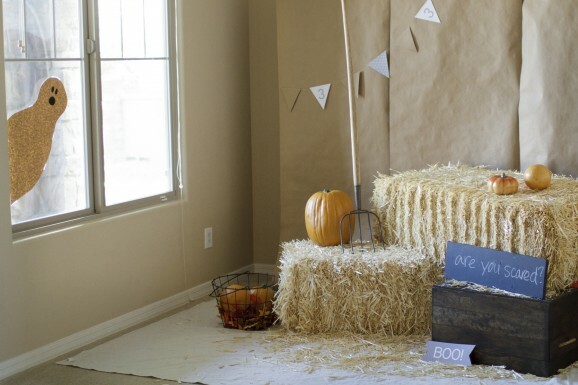 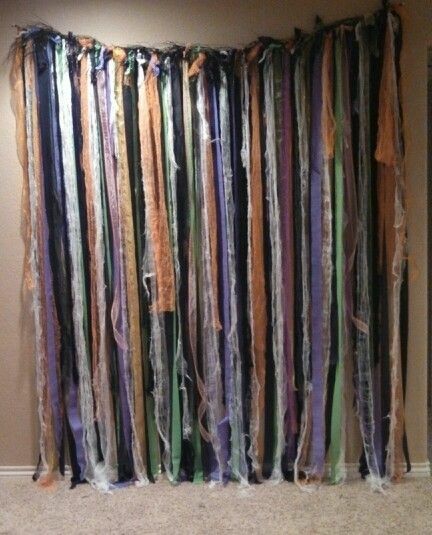 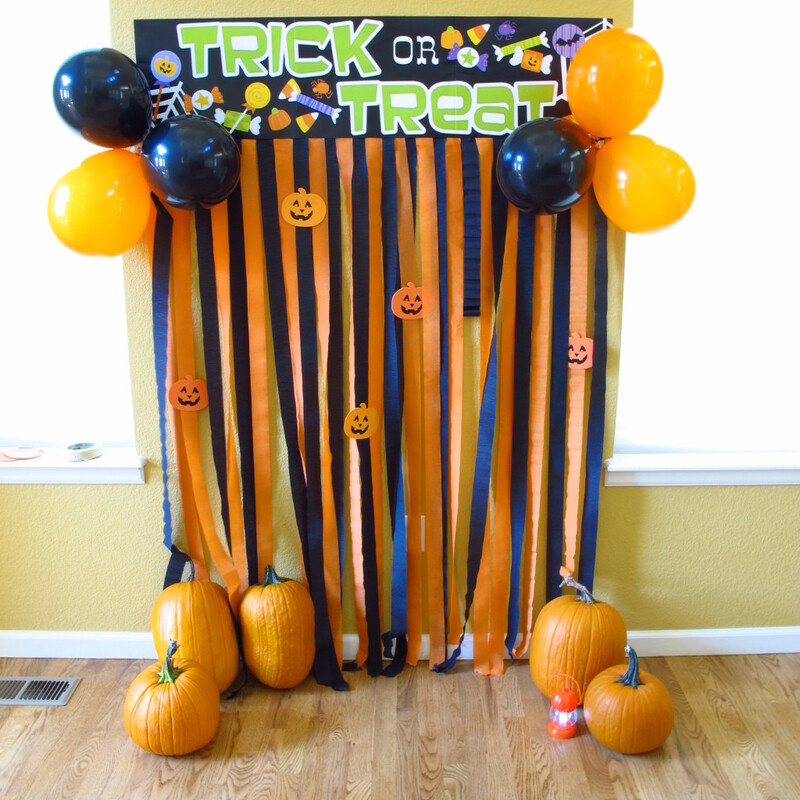 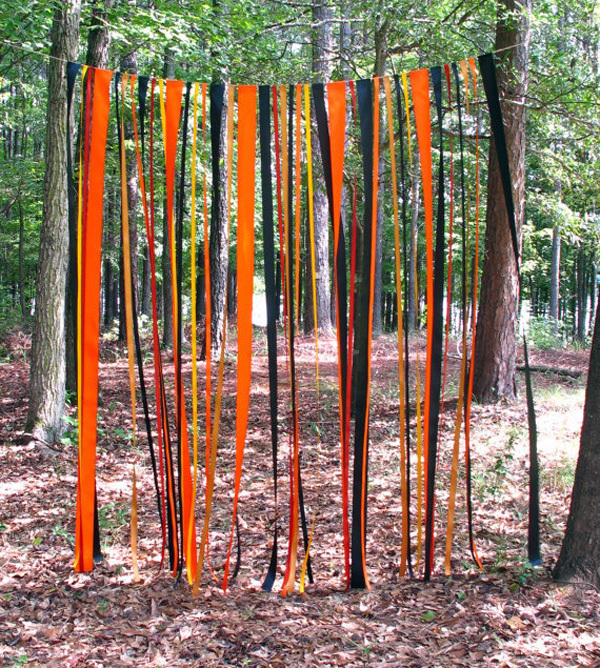 With something as simple as streamers or cheesecloth, you’re on your way to a homemade spooky booth. 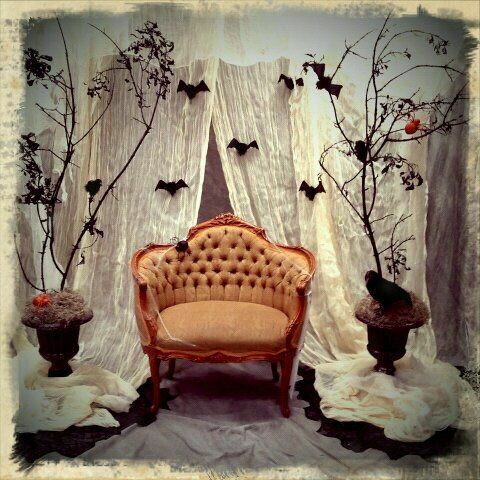 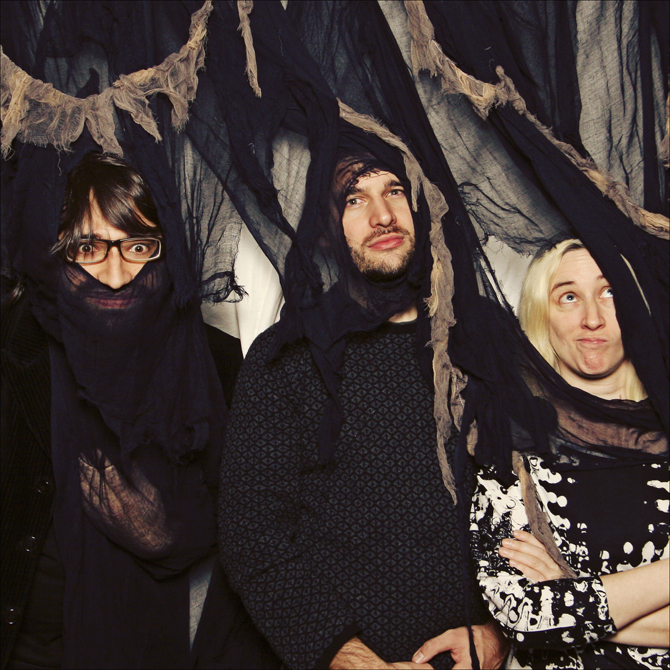 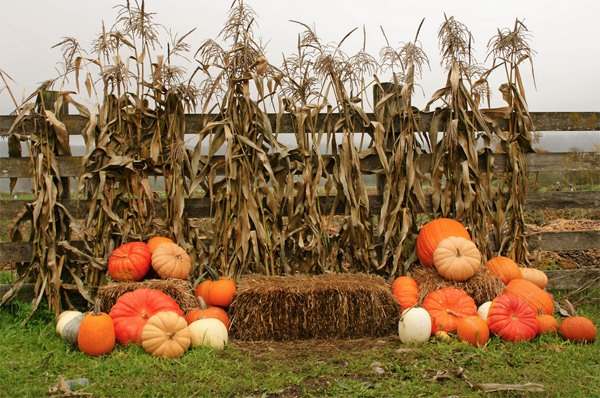 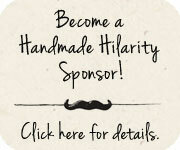 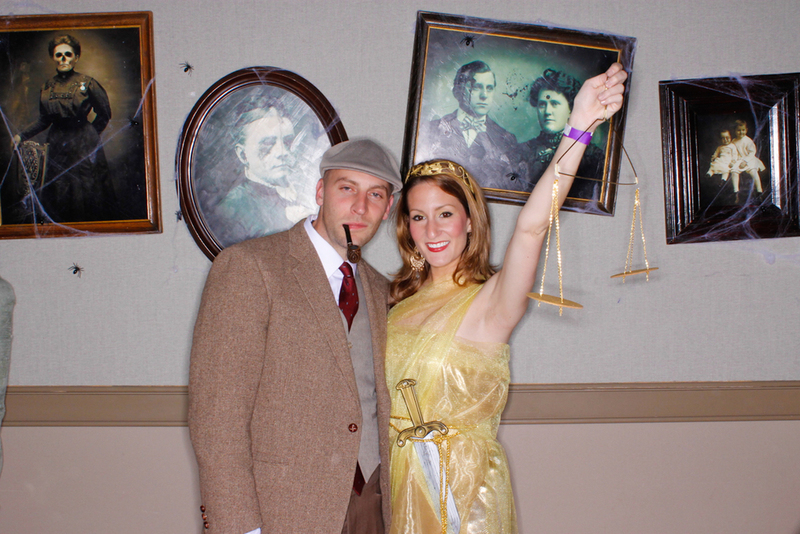 For Halloween photo props, visit Whisker Works.